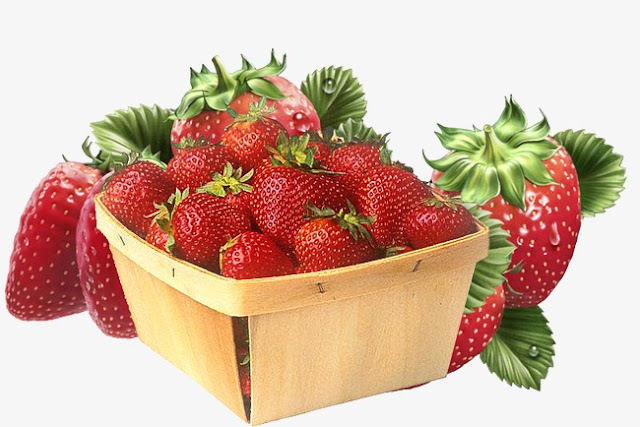 Sunday, when my grocery guy Lucio came to my gate, his truck contained, along with the usual variety of produce and other foodstuffs, a box of beautiful strawberries, which I snatched up along with my other purchases. As often in the past, these berries came from Driscoll’s in Watsonville, California, where—interestingly enough—they were almost certainly harvested by Mexican and Central American workers. Out of curiosity, I looked up more information about this firm and found it to be even more interesting and entrepreneurial than I had previously imagined. My access to this product, here at the ends of the Mexican earth, I file under the rubric Miracles of the Market. This situation—strawberries being grown in the USA and shipped to the far reaches of Mexico—illustrates one of the often-overlooked realities of international commerce: the same product is being exported and imported by each country. Many strawberries are grown in Mexico and shipped to the USA for sale, as every American is probably aware. But strawberries are also grown in the USA and shipped to Mexico for sale. There is no contradiction or economic anomaly here. The same thing happens with countless other commodities. These cases arise because of interregional and international differences in growing seasons, uncorrelated variations in demand, and peculiarities of production setups in multinational firms (e.g., Driscoll’s), among other things. In fact, the “same” product is not the same in every economic dimension, so the two-way traffic is not a case of carrying coals to Newcastle. In some economically relevant regard, the product being imported at any particular moment differs from the product being exported from a given country. International trade is much more complex than one might imagine. This economic complexity is one reason why government interference in international trade—tariffs, subsidies, import quotas, ad hoc punishment of firms shifting production abroad, and so forth—is so disruptive and destructive of the mutual gains from trade that give rise to trade in the first place. Politicians and bureaucrats are using sledgehammer policy tools to perform brain surgery. It’s no wonder they make a hash of matters, as the Trump administration’s trade policies are doing to an increasing extent with each passing day. And besides the actual economic destruction being wreaked, the uncertainty created by such bull-in-the-China-shop measures leads entrepreneurs to curtail new investments and hiring as they hunker down waiting to see where the bull’s next step will come crashing down and trying to prevent their money from being swept away in the political gale. Robert Higgs is author of Crisis and Leviathan: Critical Episodes in the Growth of American Government and Taking a Stand: Reflections on Life, Liberty, and the Economy. I have a vivid memory of discovering and eating Driscoll's strawberries in the early '80's. It was like a tastebud epiphany. They were expensive relative to other brands but incomparably sweet and flavorful. At that time we could only get them through local produce wholesalers and not consistently at first. Retail grocers didn't sell them until many years later, I believe, when Whole Foods came to Charlottesville.